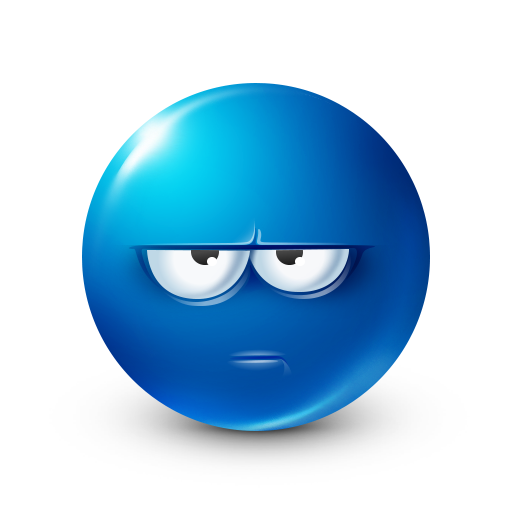 This smiley is clearly irritated about something as you can see. 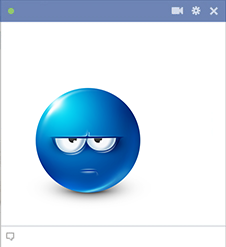 If someone on Facebook has said something to get under your skin, you can post this expressive smiley in response. Our image collection is extensive, so you'll find smileys that express every type of emotion. Get to know them all.